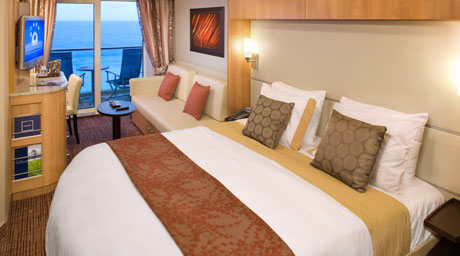 Details for Celebrity Solstice can be found below. 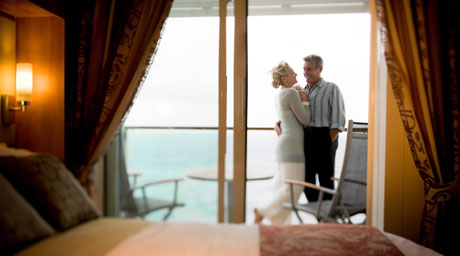 Celebrity Solstice offers a series of attributes with cosmopolitan flair that have received an incredible amount of accolades. There's the half-acre Lawn Club with real grass, the fascinating Hot Glass Show developed with The Corning Museum of Glass, chic dining venues offering trendsetting cuisine, and extraordinary programming including wildly entertaining theatrical productions. Try and find that anywhere else at sea. 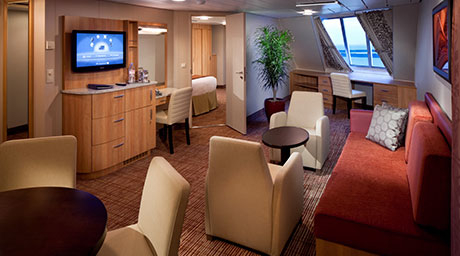 Royal Suite come complete with private bathroom, vanity area, hair-dryer, interactive TV, radio and phone. 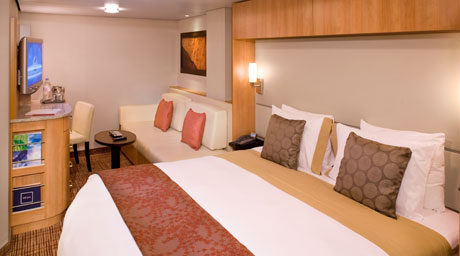 write a review of Celebrity Solstice.